FJ Westcott has published a new video showing off its new Skylux LED light, which is due to be on sale next month. The clip is billed as a “teaser”, though the company has already published full tech specs, images and pricing data, so the only thing we’re waiting for is the firm to release the thing. 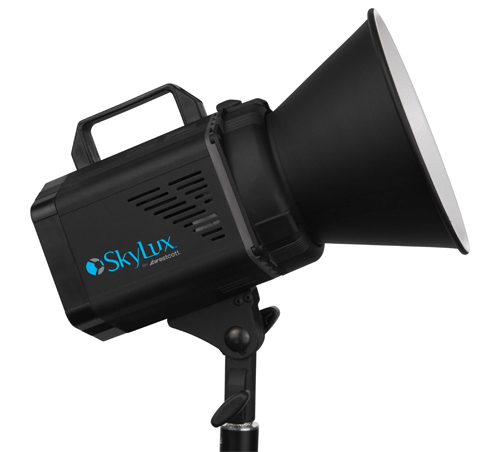 The Skylux will have a Bowens S-type accessory mount, continuous daylight-balanced output and a high colour rendering index (CRI) of 94. A unit will set you back US$1,199.90, available in July 2013.